Stay updated on all the fun at Peace Love & Wine. Get on the list and get our newsletter Peace Love Letters & Wine! Explore Justine's Multipassionate Mom's Club for just $1 for 30 days! Justine Arian, CPCC, Women’s Transformation Coach, Award-Winning Speaker and Author, is fiercely committed to guiding the awakening woman to achieve a deeper connection to her authentic self and discover her unique purpose and impact so she can live a joyful, fulfilling life of meaning and contribution. If you are looking for a proven professional who can guide you to address your true worth, your limiting beliefs that keep you stuck and show you how to step into your power so you can make a positive impact, you’ve come to the right place. 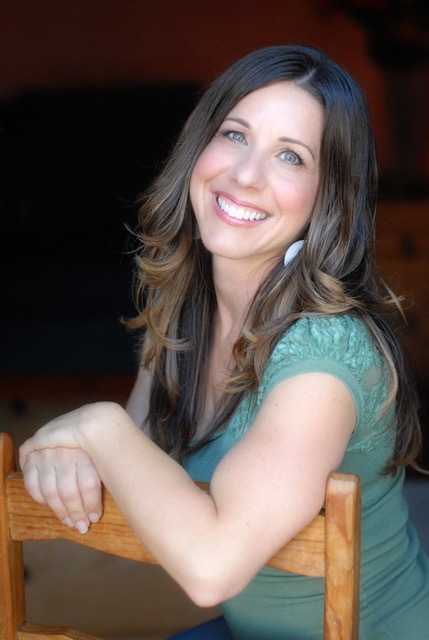 With 13 years of experience working with amazing clients with similar worries and concerns and guiding them to achieve remarkable success, Justine’s mission and commitment is to empower women to embrace their perfectly imperfect & amazing selves so they can live & speak their truth and use their gifts to positively impact the world. When I was a child I always stood up for other girls. Having been bullied myself for being cross-eyed, I knew how bad it felt to be singled out and feeling alone. I vowed to always help others who were vulnerable, whenever I could. I had always been attracted to leadership positions throughout school and was well liked because of my deep care for others and wanting to make a difference. I never knew exactly how I would help women and girls, but I always knew I would. In college, I became a peer mentor, volunteered in non-profits and eventually began working in teen pregnancy prevention in the local schools. Around age 30, I found my true passion in coaching. Upon taking my first training course, I knew I had found what I was born to do… coach women in a truly empowering way. I always had the desire and now I have the tools and skill sets to make it happen. Thirteen years later, I am still doing the work I love and am so passionate about. Happy Hour Conversations With Awesome Women and Fempreneurs on Self-Care, Sisterhood, and Creative Living To Reduce Stress and Maximize Joy. Tiffany's Tip: Question your thoughts when you say you don't have time for the things you love, gal time, and "me time." Is that factually true? These things are part of life fulfillment and health. They are not selfish. They are self-care.